Stepping into Villa Sola Cabiati and Villa Passalacqua means stepping back to an epoch filled with glorious art, architecture and balls. Discover the finest Italian cuisine signed by Gualtiero Marchesi and created by our Executive Chef Osvaldo at La Terrazza restaurant. 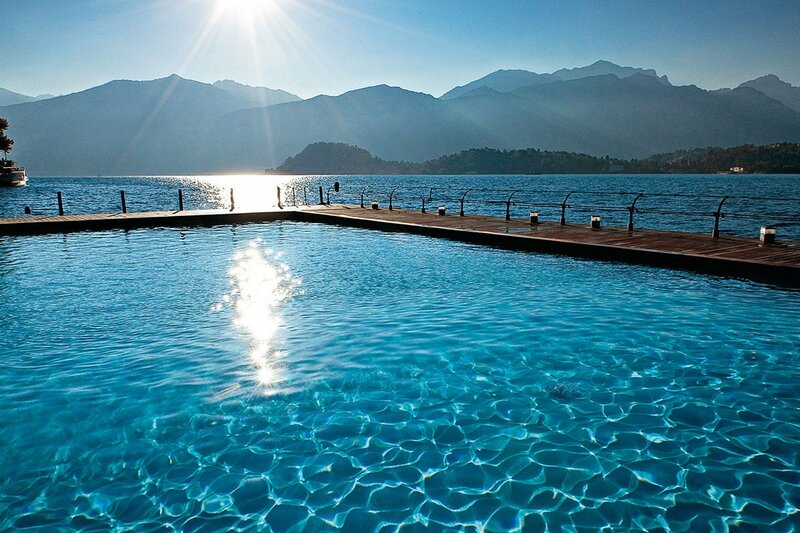 The new season commences and we welcome you back to the Grand Hotel Tremezzo! To celebrate the season’s Grand Opening we invite you to discover our special package and treat yourself to a special break.